Our Professional subscription plan enables different design services to help nail your deck. 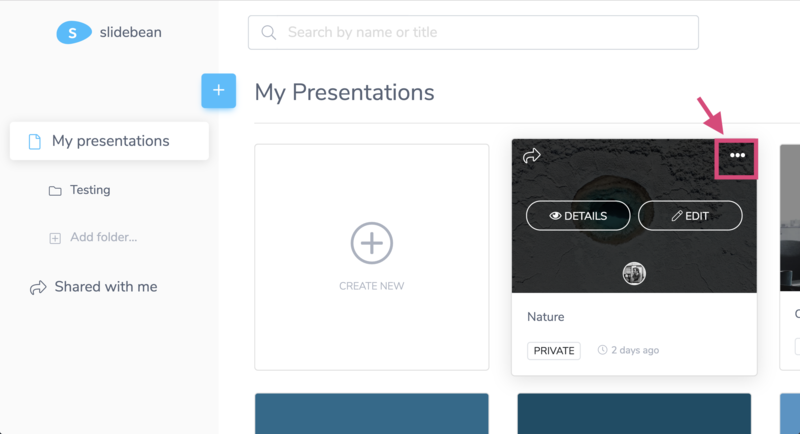 With Design Reviews, our team will analyze your presentation and make tweaks for possible improvements, in order to send you back a more polished better-looking presentation. 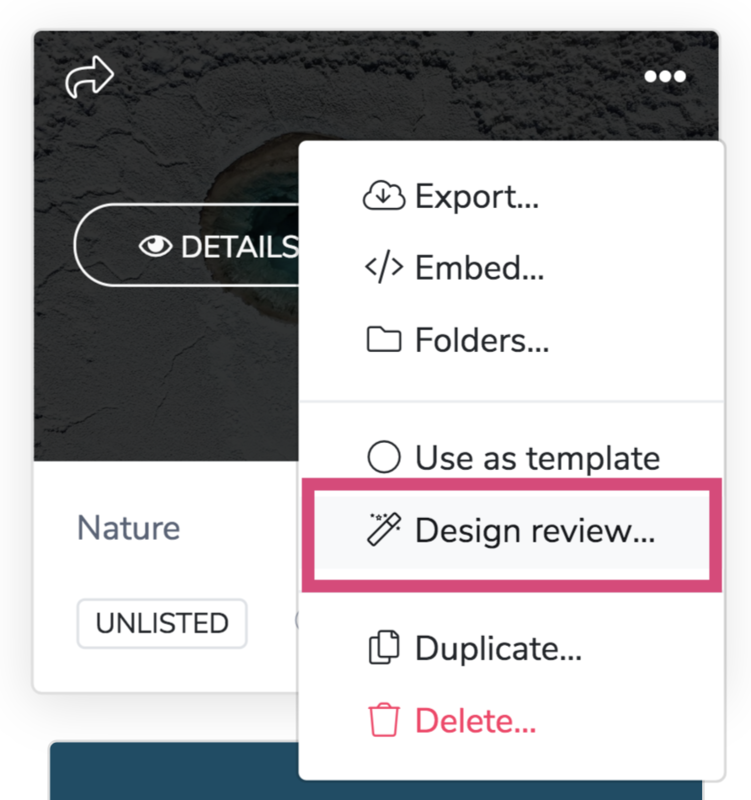 To request a Design Review, from your account Dashboard find the deck and hover over it, then click on the Ellipsis (three dots) button and find the option. 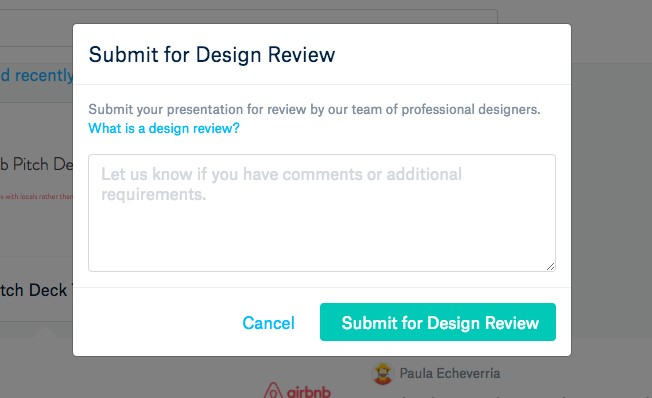 A pop-up window will show for you to confirm the request and you'll be able to send notes and comments for the designer to consider on the review. The regular turnaround is up to 24 business hours. The working schedule of the Design Team is Monday to Friday, from 8:00 a.m. to 5:00 p.m, CST.